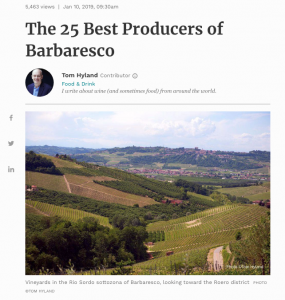 Sottimano – About 2000 cases of supple, beautifully expressive Barbaresco are produced at this family estate in Neive, managed by Rino Sottimano and his children Andrea and Elena. While these are modern examples of Barbaresco, only a small percentage of the oak is new, so wood notes are well integrated. Highlights include cru bottlings from Currà, Cottà, Pajorè and Basarin, along with a riserva, a blend of fruit from Cottà and Pajorè from vines ranging from 45 to 75 years of age. 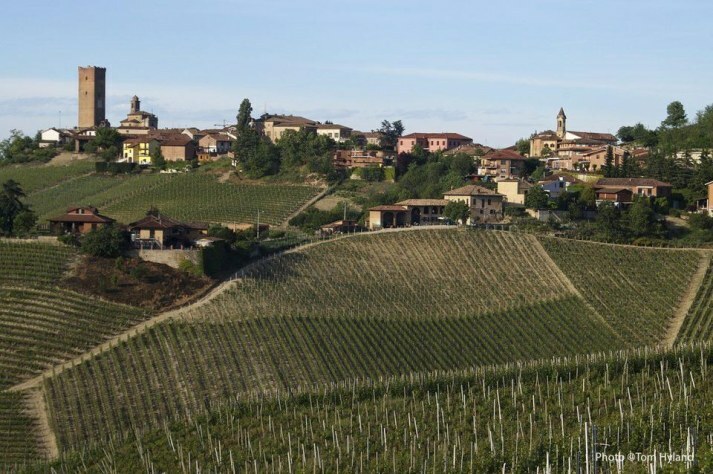 Each Barbaresco here is made with great skill, and is very appealing in its youth.